A husband, three children and a happy family: Faith had it all. One day, however, her husband leaves for work and never arrives. She discovers he has been leading a double life with a fake identity, bankrupted their law firm and got involved in a criminal underworld, all the time parading as the honest and reliable man she thought she knew. This ordinary woman finds herself having to fight to protect her family and her sanity. This propels her into a lonely, frantic search in which she discovers as much about her unexplored self as her missing husband. 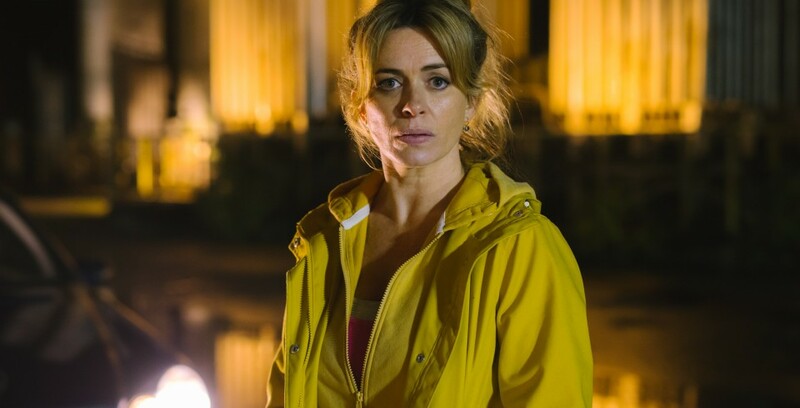 An intense story with a bright side, KEEPING FAITH shines thanks to the uniquely endearing character brought to life by Eve Myles. This intimate, warm-hearted and thrilling story just leaves you wanting more and more.